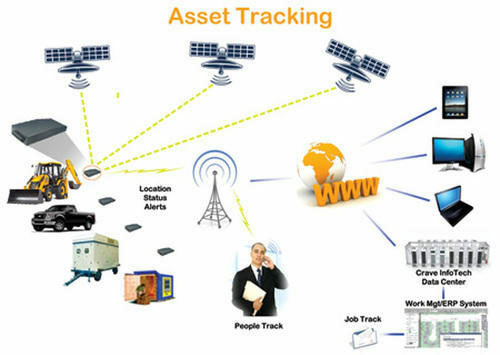 Asset tracking system is the combination of desktop software where helpful in tracking with help of Barcodes scanners, barcode labels, and mobile devices which will help in tracking the asset from the point of acquisition to retirement in an organization asset tracking system plays a vital point in the organization. Barcode having a unique identifier for each asset so that they can be individually recognized and tracked Barcodes includes information that is critical to the business, such as a category of the asset and the project name and more. When a customer signs an agreement with you to do business he would expect a positive return on investment among the things customer will expect the information about the location of their asset in real-time. Asset tracking software help to keep a tab on customers assets all the time. You can track which items are moving through internal processes for improving production. Accurate asset tracking is an efficient data management system that can easily spot errors and remove them from the system. By using the asset tracking software you will have clear idea of your business assets by tracking items ones they arrive. Asset tracking application will help you to keep track the different items are passing through in your department if the asset is tagged with RFID tags the asset is tracked automatically as they move from different stages of the process with the help of asset tracking and RFID will eliminate the need of having labors manually scanning and logging their movements. Asset Tracking helps the organization follow the regulatory requirements such as equipment maintenance and calibration and testing. This advanced asset tracking software streamlined completely your reporting requirements by using advanced asset tracking software. Previously it has to take months to generate the report for the same data manually. 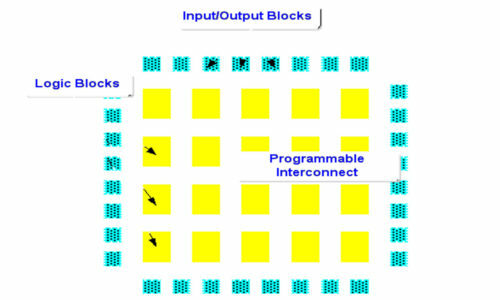 Any company which is in the Electronic manufacturing industry or Electronic product industry that produce electronic hardware strives to achieve zero defect production. To reach out from these objective manufacturers must perform some level of printed circuit board failure analysis. 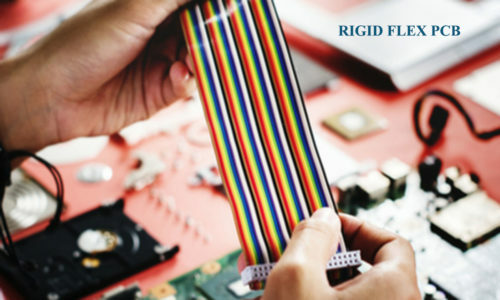 Any company which is in the Electronics manufacturing industry or Electronic product industry that produce electronic hardware strives to achieve zero defect production. To reach out from these objective manufacturers must perform some level of PCB failure analysis. PCB Failure analysis will give invaluable feedback to design engineers to rectify the minor mistakes. Minor mistakes might have gone unnoticed during the initial design. 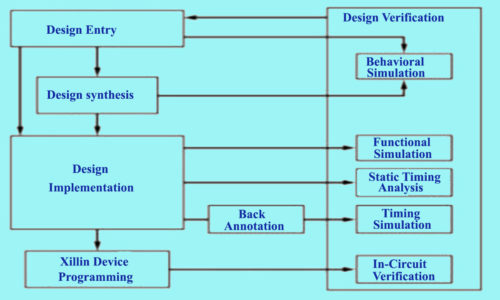 Electronic product device failure analysis provides a systematic process to help the company to identify and investigate to know why the electronic part is failed by testing the nature of the failure. By identifying the PCB failure analysis mode, mechanism, and elements such stresses the failure other issues. Failure analysis processes evaluate the reliability of a component product under operation and determine to improve the product. Types of PCB Failure analysis test. In the PCB failure testing, there are a number of tests which are suitable for identifying the defects in the electronic device. When the PCB failure analyst understand the faults and know how to prevent them and the company can increase the production process as well as the assemblies it manufactures. Micro-sectioning also know has cross-sectioning or metallographic preparations are used for PCB testing. 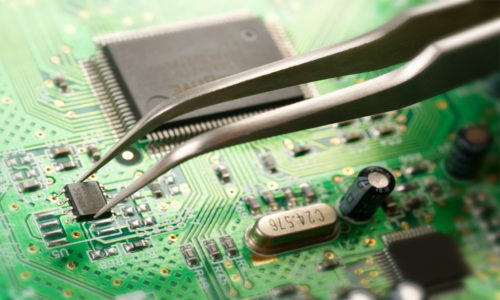 Micro-sectioning Analysis provides information to the PCB failure analyst with a precise technique that isolates the relevant electronic component and removes the part from the PCB board. The solderability testing helps in to provide the accurate measurement of why a fault may have occurred .some of the application that includes in solderability testing. Contaminations can be the reason for part failure including degradation metallization Processing of printed circuit boards is taken place in an extremely clean environment designed to keep the component from contamination to be processed and assembly without part failure. Contamination testing, the use of chemicals typically requires a cleaning process. Electronic industry introduced ionic contamination testing process which is helpful in measuring and cleaning efficiency and stability of the cleaning process. This process of testing for contamination involves the immersion of the PCB sample into a solution. The solution dissolves the ionic contamination which causes a change in the constitution of the solutions and has a significant effect on the values or readings. In this process, a technician measures the changes in the resistance of the solution solvent a change in resistance that a failure analyst can measure. Then the analyst plots the changes in contamination level on a contamination and compares the value with industry standards. When the analyst fined the reading exceeds the established level it confirms that the manufacturer has a problem with the cleaning process. This dissolving technique can detect even smallest parts in the PCB. Optical Microscopy may be one of the most popular testing methods many customers choose optical microscopy because of its speed and accuracy to detect faults and problems associated with soldering and assembly. The process of optical Microscopy uses a high power microscope with visible light this microscope can reach up to 1000X, has small depth field and shows features in a single plane. SEM technology provides failure analysts with a three-dimensional view of the sample. Many analysts pair SEM with micro-sectioning testing. X-ray Inspection the users can employ the tools to detect actual or potential defects with the help of this tools they can also inspect a component that has hidden joints or parts located underneath the chip. The analyst can use X-ray inspection instead of visible light equipment to evaluate the PCB. With the help of X-ray inspection capabilities, the analyst can conduct the following types of internal component examinations.